That’s it. Well, this is not very efficient, and shouldn’t be used in real-world scenarios, but it shows how powerful LINQ can be. We compare this code with imperative version and even with Haskell below. More mind maps which can be useful for .NET learners. 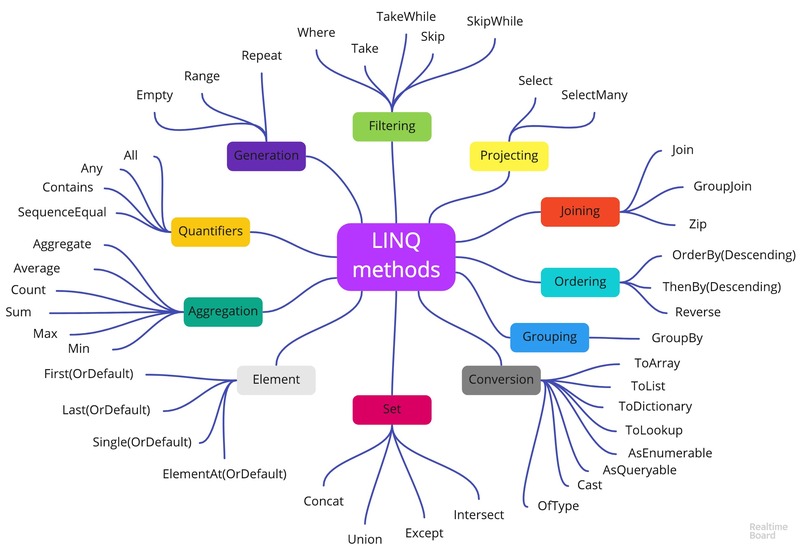 LINQ is an important topic, and understanding its concepts is crucial. LINQ is built around IEnumerable<T> and IEnumerator<T> interfaces. It is implemented as extension generic methods which allows us to use it with all collection classes. Since I’m teaching .NET 101 course again, I decided that it would be helpful to have some mind maps on the topics we cover. 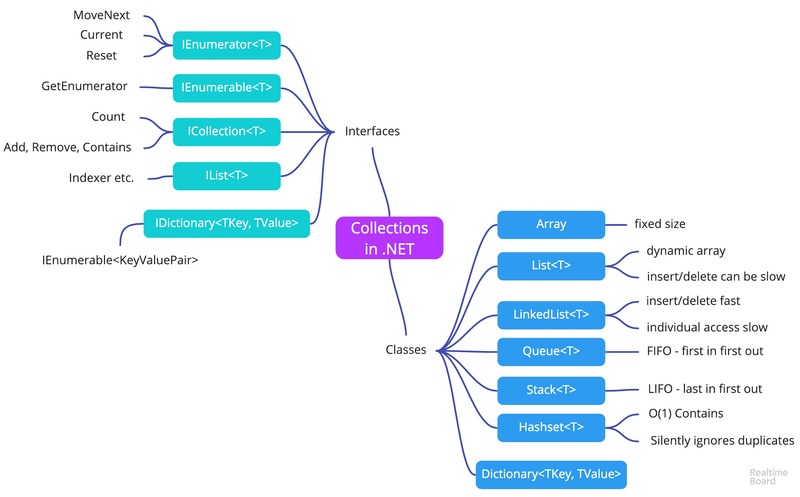 The first such topic is .NET collections. This post is not a complete manual, but rather a summary on the topic. Do Did Done released for Windows 10 devices! Hi, I released a new application in Microsoft Store (available on Windows 10 devices) called “Do Did Done - Learn English Irregular Verbs”. You can download it here. 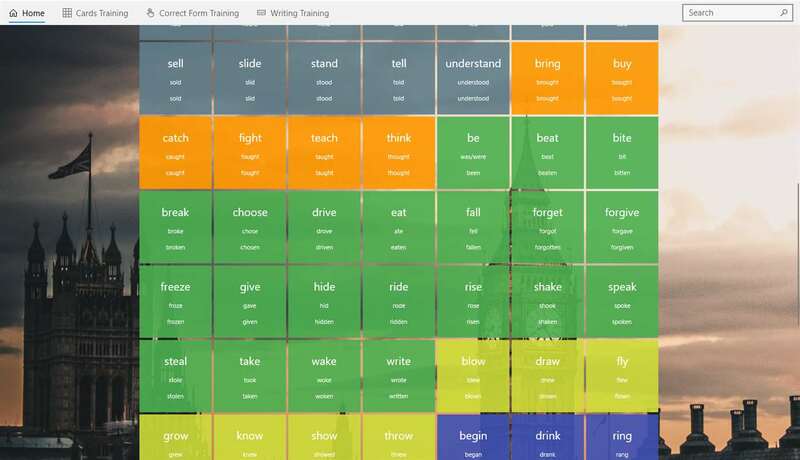 Well, formally, it’s not new, but rather a drastic update to my old app “Irregular verbs trainer”. The logic is the same, there are English irregular verbs with corresponding past simple and past participle forms grouped logically. There are also three kinds of exercises: flipping card, multiple-choice test and writing test. Based on my testing, it can really help you to learn Irregular Verbs. Recently I remembered that there was a game we made with my groupmates on the 3rd year of university (5 years ago! ), and, guess what, it is still in my private git repo so I cloned and built it (surprisingly successfully). Then I decided to write a post about the game because it’s not really fun to play, but, it’s fun to review the screenshots and remember how it was created.